The October bread recipe challenge was set before us, (and by “us” I mean the Bread Baking Buddies, aka #BBBuddies) by our hostess for the month, Heather of Girlichef. When I learned that Heather chose Carrot Bread I was especially excited to give this bread a try, and of course put my own spin on it. 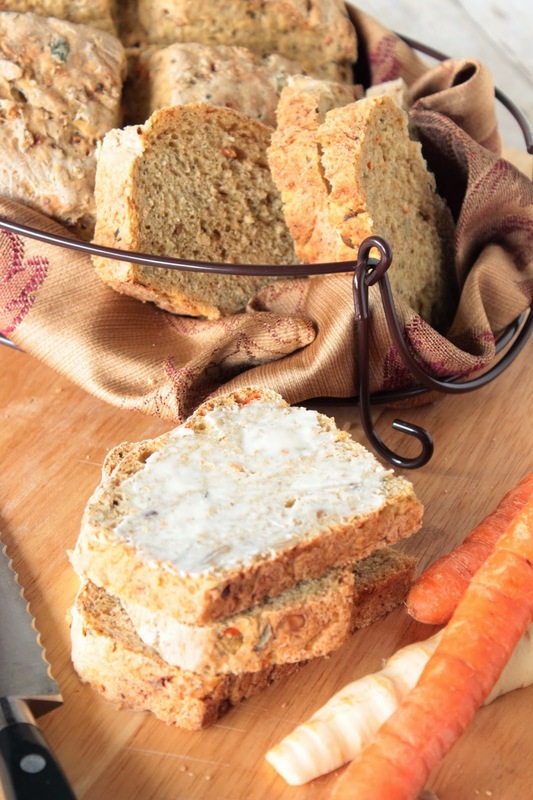 The love I have for baking bread is notably heightened by the use of ingredients that I don’t normally associated with yeasty loaves… like carrots. Whenever I think of carrots, my mind also immediately heads in the direction of parsnips. If you’ve never had a parsnip before, just think of them as super flavorful carrots with a ramped up flavor. Spicy and earthy with an added extra bite that the plain orange carrot doesn’t have. Think of them as white carrots…with a whole lot of attitude! If you decide to make this bread, be sure you plan a day in advance to make the poolish (yeasty flour mixture) as it needs time to activate and get all bubbly on the counter overnight. You’ll also need to make your carrot juice in advance. I made mine in my Vitamix blender (but I’m sure any blender will do – see the special note) by filling the blender with water and adding one carrot, cut in chunks. *Note – if you’re not using a Vitamix or other strong blender, make sure to add grated carrot to the water so you don’t burn out the motor of your blender. -To make the poolish, dissolve the yeast in the warm water and let it sit for a few minutes. Whisk in the rye flour until smooth. If needed, whisk in a little more water until it’s the consistency of thick pancake batter. -Cover with plastic wrap and let it sit a room temperature overnight.The result will be very bubbly. 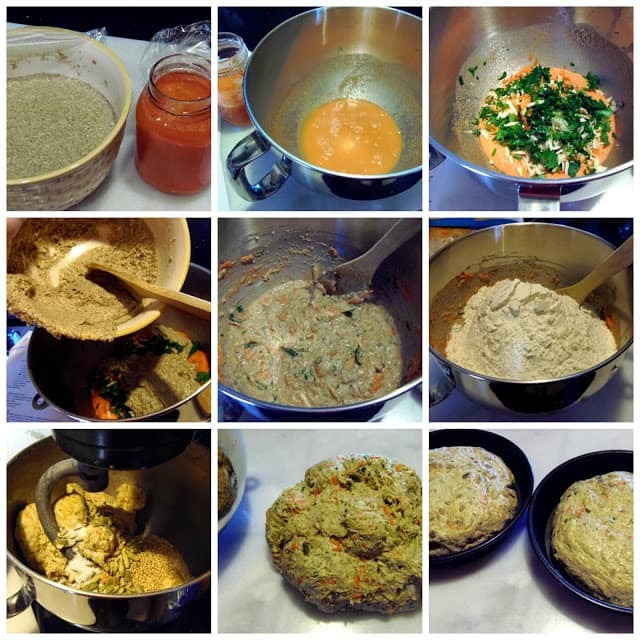 -The next day, in a large bowl (or stand mixer fitted with the dough hook), dissolve the yeast in the carrot juice and let is sit for a few minutes. It will become very foamy. -Add in the grated carrot, parsnip, honey, seeds, 6 cups of flour and the poolish. Knead on low speed for about 3 minutes. If the dough seems too stick, add some additional flour. -Add in the pumpkin seed oil and the salt. Continue kneading on for an additional 7-8 minutes. At this point the dough is smooth, elastic and fairly firm. -Place the dough into a oiled bowl and cover with plastic wrap. Place the bowl in a warm, draft free place and allow the dough to rise until doubled, approximately 60-90 minutes. -Once the dough has risen, punch it down and turn it out onto a floured surface. Divide the dough in half and place each half into an oiled 9″ cake pan. Using your hands, shape the dough into an even circle. -Once again, place the 2 dough pans into a warm spot to rise (approximately 20-25 minutes). Using a sharp knife, cut an X into the dough about 1″ deep. Allow the dough to rise again for another 15 minutes. -Preheat oven to 400 degrees. Bake the loaves in the preheated oven for 40-45 minutes or until the bread sounds hollow when tapped. -Remove the bread to a wire rack and cool completely. Thank you, Heather for having me think “outside of the box” on this recipe. It really was totally delicious and I love that it made 2 large loaves. I stuck one of them in the freezer and look forward to having it at a later date with a nice bowl of soup or stew in the winter months! – You have until the 29th to bake the bread and post about it on your blog with a link to the Kitchen of the Month’s post about the bread. – E-mail the Kitchen of the Month (you’ll find her name in my post) with your name and a link to your post OR leave a comment on the Kitchen of the Month’s blog that you have baked the bread and a link back to your post. – The Kitchen of the Month will post a round-up of the Bread Baking Buddies at the end of the week and send them a BBB badge for that month’s bread. No blog, No problem – just e-mail the Kitchen of the Month with a photo and brief description of the bread you baked and you’ll be included in the round-up. -Kitchen of the Month: the BBBabe who has chosen the recipe of the month. On his/her blog you’ll find the recipe written in details. 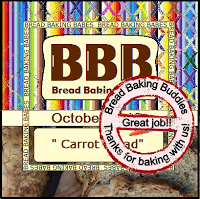 -BBBuddies: who’s baking along, has sent the link and picture to the Kitchen of the Month and has received the BBB badge. 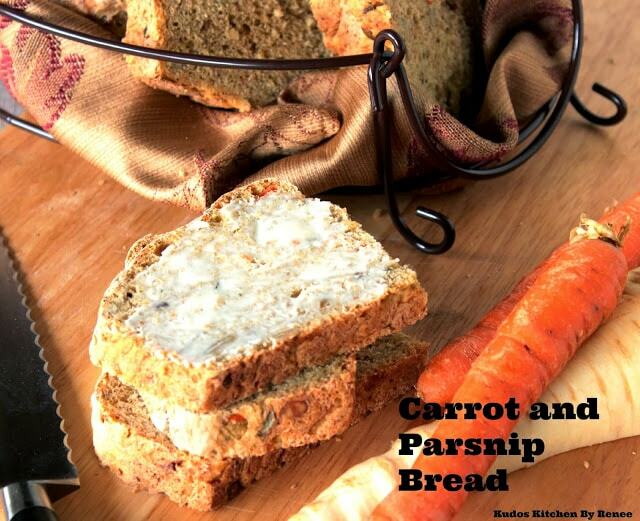 This really looks wonderful – I like the idea of using the carrrot juice in the bread too. I love your addition of parsnip, Renee – feisty, just like you ;). And it always makes me smile when I hear that even white bread die-hards enjoyed it. (My oldest son is the same way). I'm so happy that you baked along with the BBBabes and BBBuddies this month! Look at you Buddy! I didn't even find the time to make this Babe bread and you make me sorry that i didn't. It is gorgeous and so perfect! And yay when we can get a finicky eater (even a husband) to fall in love with something new and different! where is the amount of parsnip stated in the actual recipe? I am so sorry that I forgot to add the parsnip quantity. Thank you so your question. It’s ½ cup. I’ve since fixed the recipe. Thanks again, and I appreciate the comment (and question). Your poolish water/flour proportions are way off. You need another cup of water at least to that much flour, otherwise you’ll have a dense heavy, barely kneadable biga-type of preferment instead of a loose poolish. Thanks for your opinion but this bread turned out great so the recipe worked! 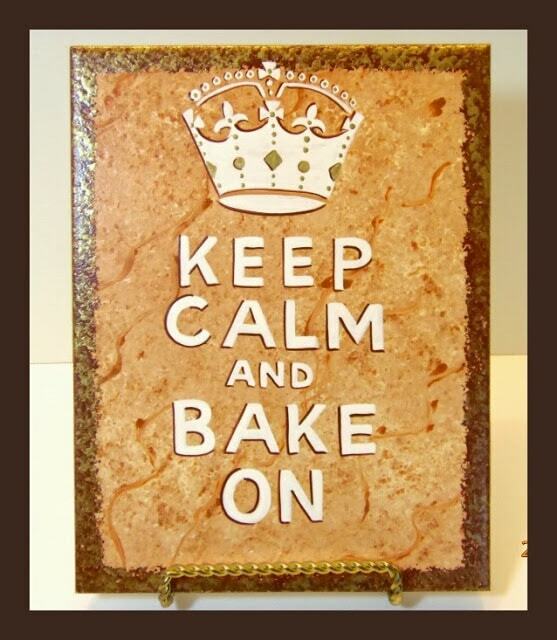 Think about what happens when you add 1 cup of water to 2 and a half cups of flour. Marykate, if you don’t make this bread, that’s fine. However, as you can tell by the photos, and you’ll have to trust me on this, the taste, this bread is nothing to complain about. I did make the bread and it’s quite lovely. That’s how I found what I imagine is a simple transcription error in the hydration percentage for the poolish. Your hydration as written is about 56% which would make for a very stiff dough. A poolish is much closer to 100% hydration. I added another cup of water and managed just fine. I’d recommend the bread to anyone who would like a novel and delicious yeast bread, with that adjustment to the poolish. I’m glad you made the adjustments you needed and that you’re happy with the bread. I’m going to leave the recipe as written because that’s how I made mine.